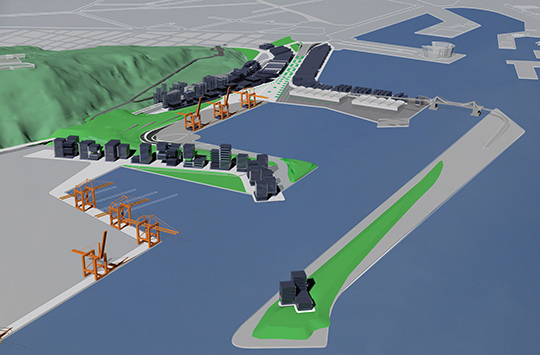 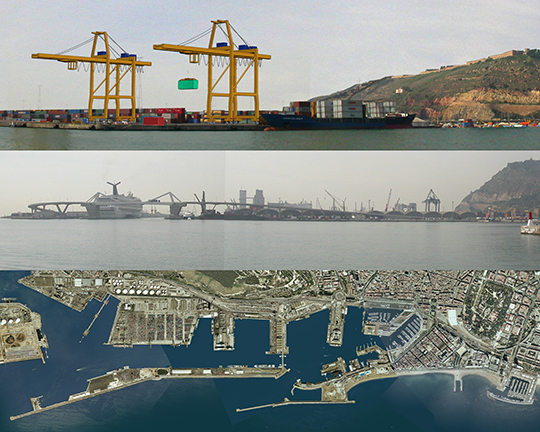 This 138 acre mixed use development of a Mediterranean port site in Barcelona, Spain combines residential highrises, office parks, the continued use of an existing fruit terminal, and residual traces of old shipping uses. 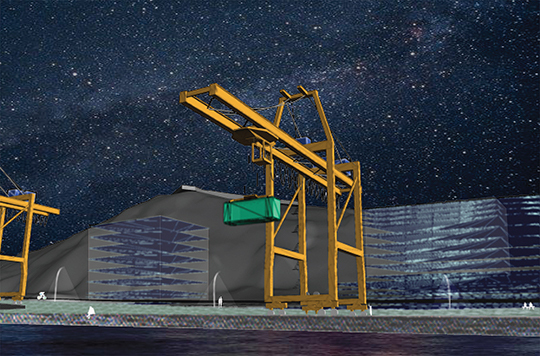 Enormous gantry cranes host theatrical productions in view of a grand amphitheater. 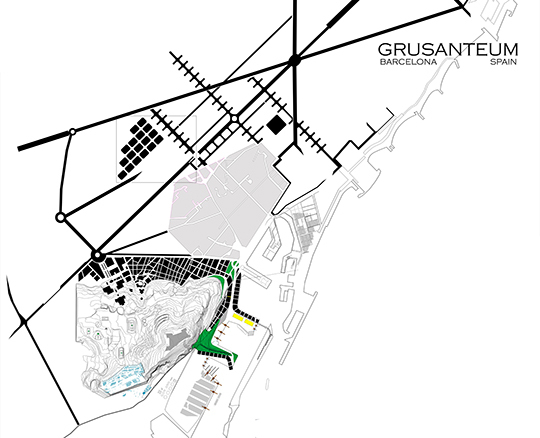 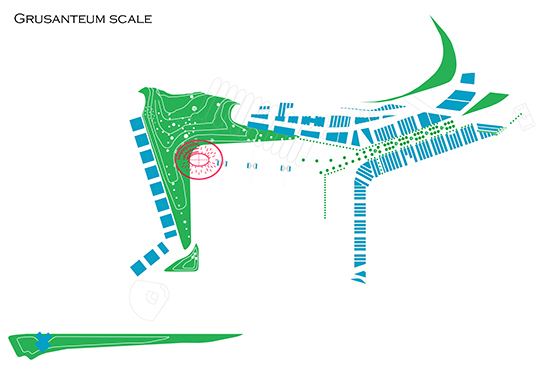 A formal allée links the park to the city and La Rambla while new topography ensures connection to the city’s most visible geographic landmark, Montjuïc. 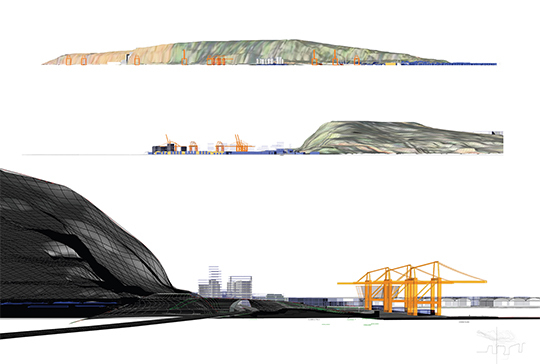 UPenn Graduate level studio with James Corner and Lisa Switkin of James Corner Field Operations.